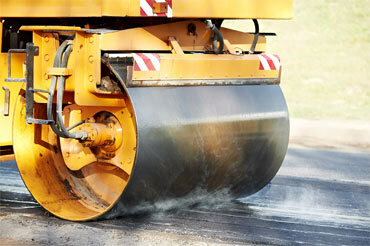 Leading the Construction Product Industry in Washington & Hancock Co. 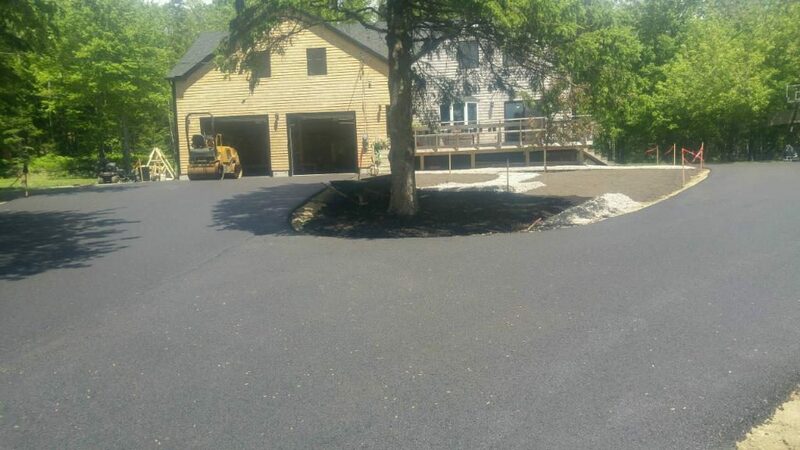 Established in 1972, County Concrete & Asphalt in Columbia Falls, ME, has been paving the way for residential and commercial property owners who are looking for quality concrete, asphalt, gravel, sand, stone, and more for their construction projects. 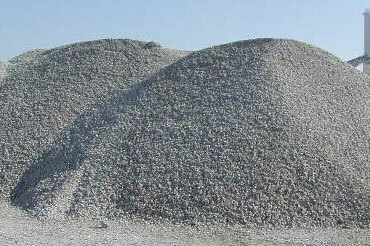 Whether you are looking to build and are in need of floor slabs and foundations, or want to turn your gravel parking lot or driveway into a paved one, we have the materials and services you need! 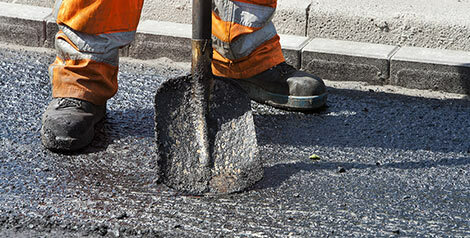 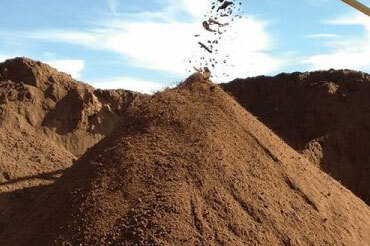 We even offer efficient remediation services for contaminated soil, so you can rely on us for all your needs!